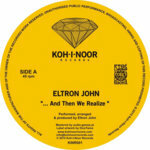 We're celebrating Koh-I-Noor Records 3rd birthday! 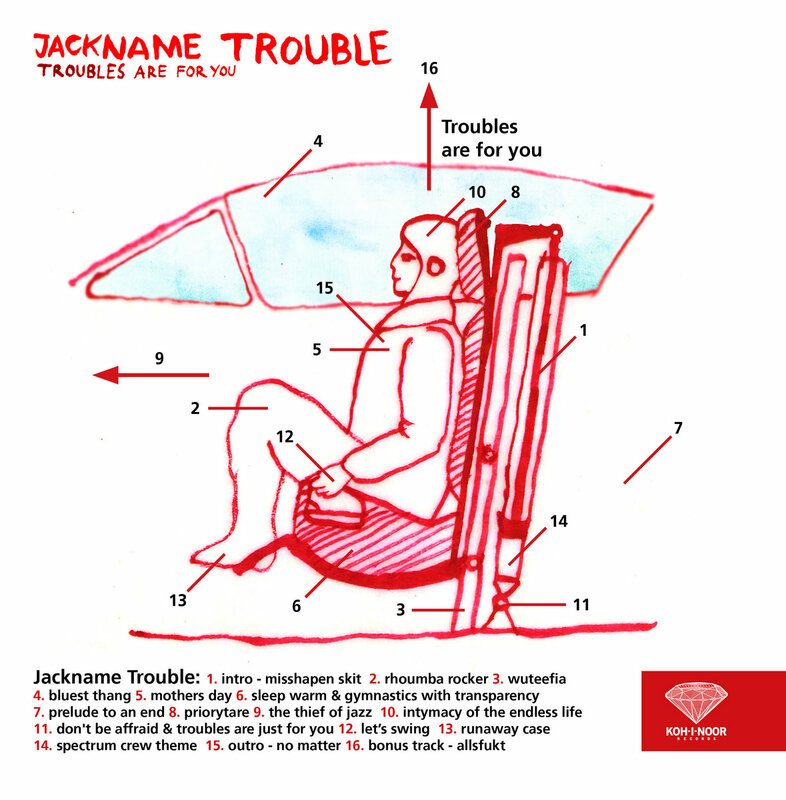 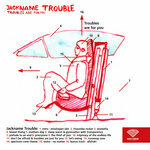 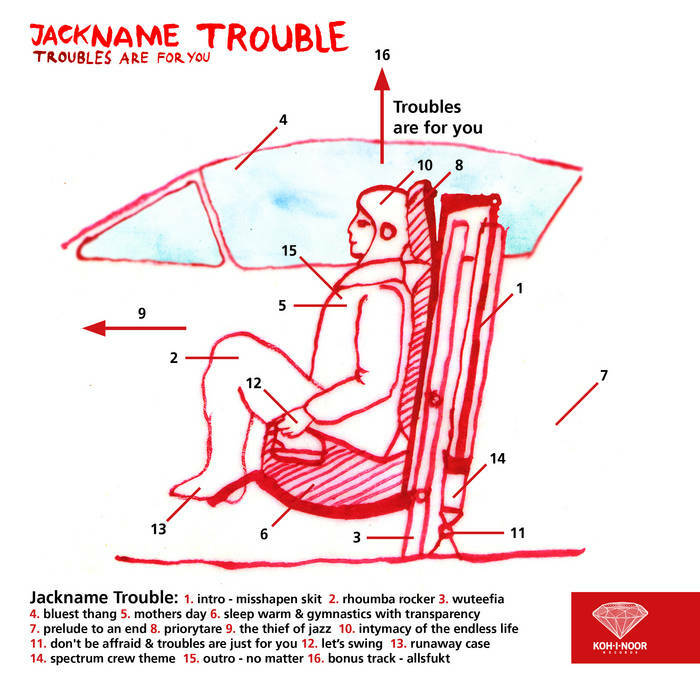 Grab this previously unreleased album from Jackname Trouble for free! 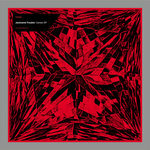 by Maciej Adaś Pancer, artwork by Ulubione Studio. 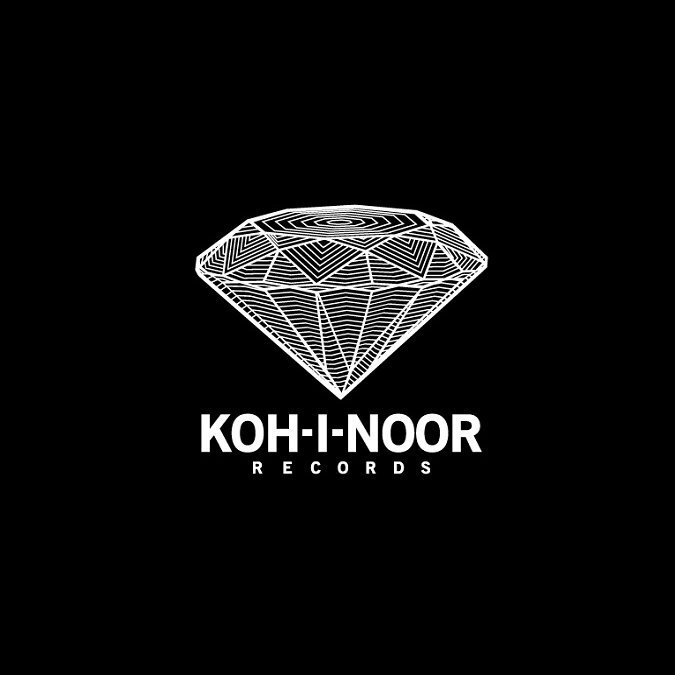 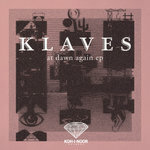 Koh-I-Noor - label devoted to the electronic music, supporting Polish talented artists, promoting their work not only in the country but also outside borders.